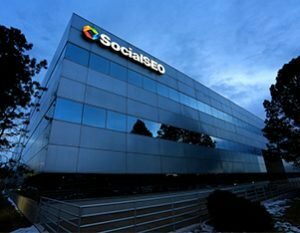 SocialSEO – A Colorado Springs SEO Company That Delivers! SocialSEO is a premier Colorado Springs SEO company that stresses the importance of developing high-quality work, along with unparalleled customer service. As one of the fastest growing companies in Colorado, we have become the SEO company in Colorado Springs that can help you revolutionize your digital presence. By utilizing our unique partnerships, tools, and research methodologies, our SEO services help businesses (big and small) reach the top of the search engines organically. With hundreds of happy clients locally and globally (from Asia to Australia), we are well equipped to help your business improve your bottom-line. As search engines adapt their algorithms, so must we adapt our strategies. On average, Google changes its search algorithms around 500 to 600 times each year; that’s a lot of change in a very short amount of time. As a distinguished SEO company in Colorado Springs, we pride ourselves in staying informed on the latest SEO trends and tools to ensure that our clientele stay on the leading edge of the ever-changing realm of digital marketing. Competition is a core aspect of the market economy, and there’s no better industry that represents that aspect of the world than SEO. 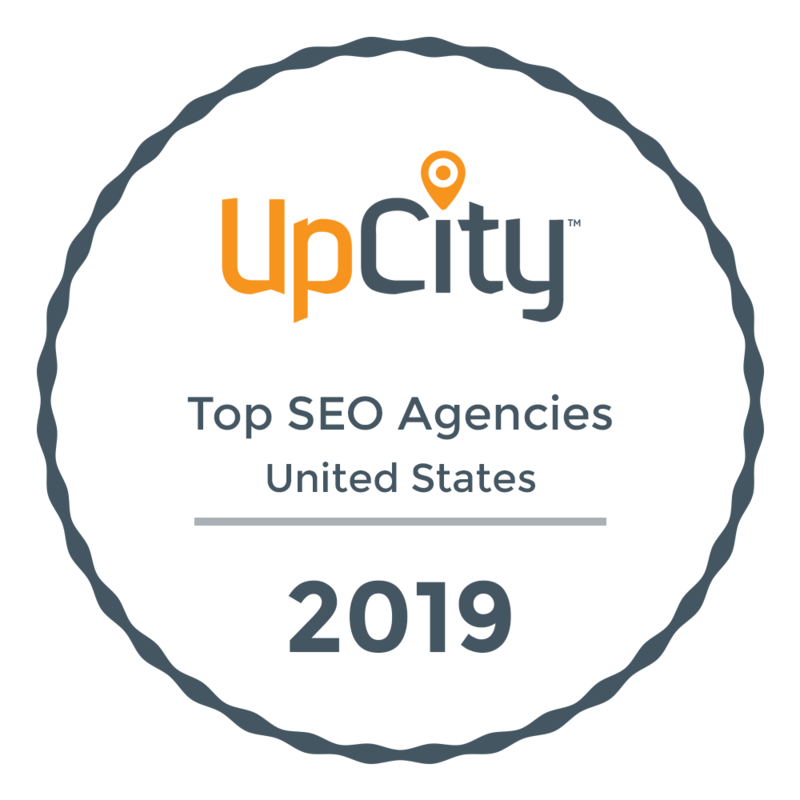 As a Colorado Springs SEO agency that is naturally competitive in everything we do, we thrive in this environment. We’re constantly providing our employees with 101 and 201 trainings so that they’re always advancing alongside Google, and we ensure the success of our account managers by conducting team audits of our clientele’s sites to identify new opportunities. Rest assured, we leave nothing on the table when it comes to helping your business excel. With SocialSEO, you can feel confident in knowing that we have your business covered. If you are ready to outrank your competition, call to request a free website consultation today to see what we can do for you. Our Colorado Springs SEO company is confident that we can give your business the cutting edge over your strongest competition. Now is the time. Call (719) 725-6400.